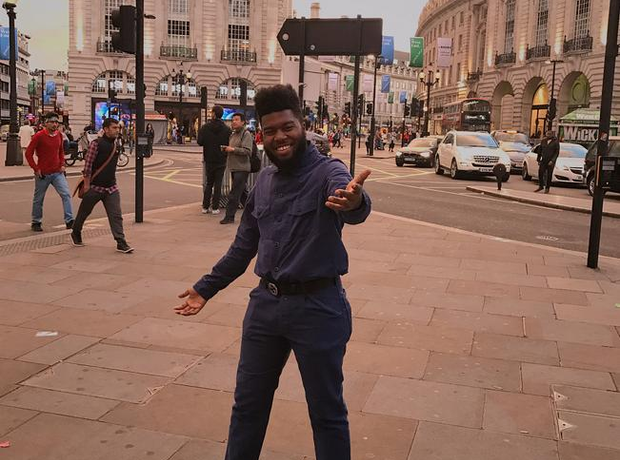 Khalid has played in the UK. 19. Khalid has played in the UK. He travelled to the UK in February this year to play an intimate show in London. We’ll keep our eyes peeled for more dates!